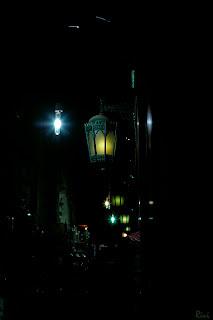 With a lot on my mind, I went for a walk early morning before the sun along with my dog and my "carry around" camera. 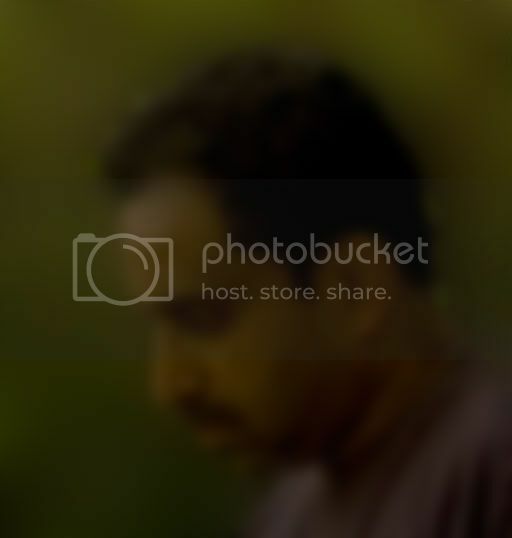 Sun was just opening the morning curtains and the light was just beautiful. 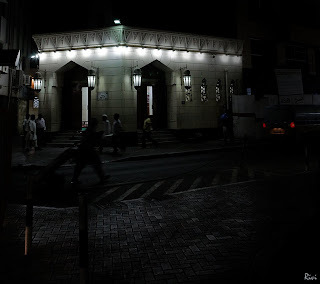 These are some of the light plays that I saw. 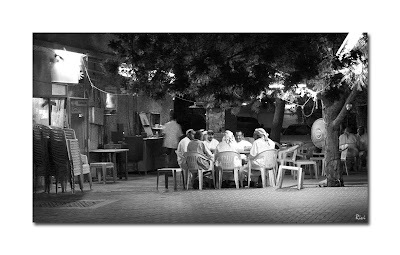 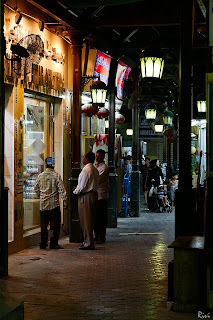 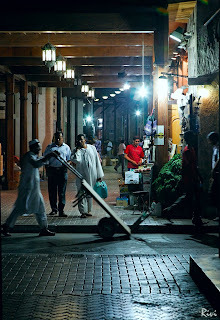 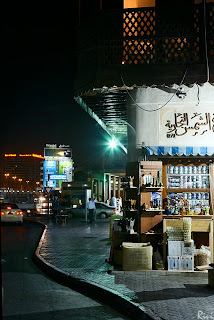 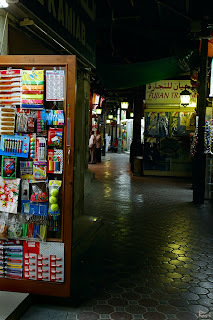 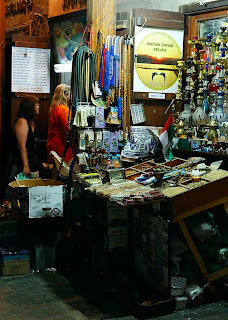 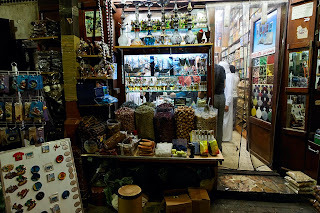 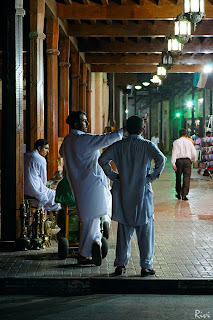 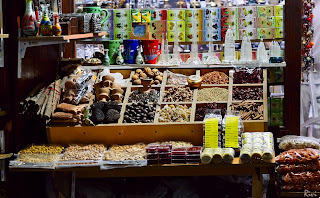 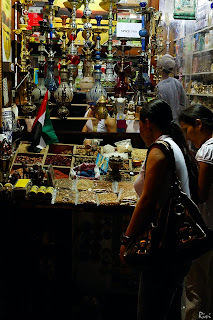 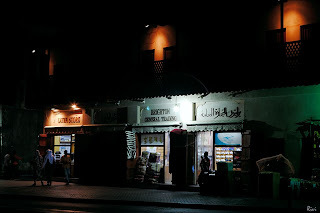 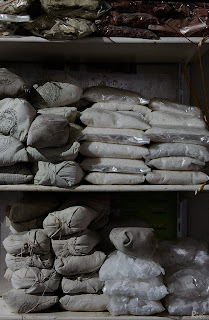 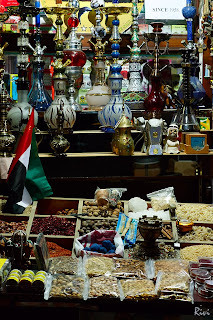 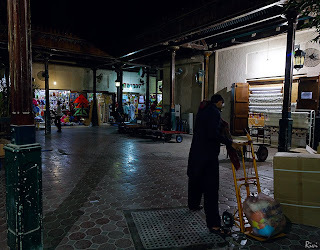 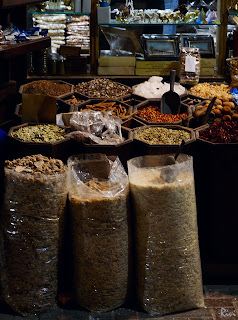 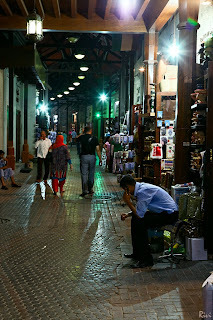 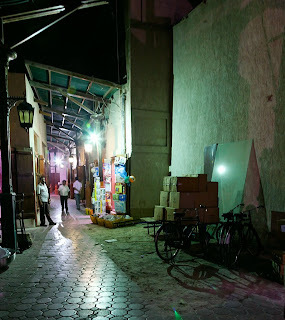 This is a continuation from the previous post of the traditional market place in Dubai. 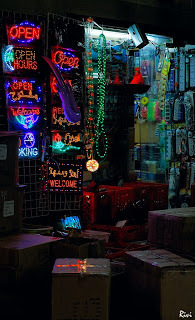 This set unravels the secrets held when the sun has started its slumber and the doors open to display piquant wares. 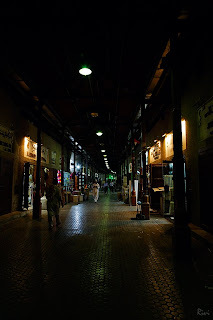 And I walked away with a hint of a smile on my parched lips.